A real 19th Century Courtesan, Harriette Wilson, seeks wealthy protector – The Duke of Wellington. Having last week told the tale of how Amy, Harriette’s sister, picked her next conquest… This week we’ll look at how Harriette chose her next protector. But first I’ll just say, Amy having agreed an arrangement of two hundred pounds per month with a man she did no particularly like, took the first payment paid off her debts and then never saw him. Claiming one of her other followers had told her he couldn’t stand to see her throw herself away on his less admirable competitor. Harriette, as I said last week had a favoured man, whom she’d seen when out walking. She says he was attractive, but neither young, nor fancily dressed, an unlikely favourite for a young woman. But she couldn’t seek his company because she didn’t know who he was. So, like Amy, with debts to her name Harriette couldn’t be choosy and had to take what came her way. At the time, having become a part of fashionable Regency society Harriette had a number of men she might seek to interest. But she has always struck me as a girl who wanted to aim for the best. She was competitive. And so when she was on the hunt for a financially profitable arrangement, and an arrangement which would lift her reputation, well then she was going to aim high. So she turned her interest on the Duke of Wellington. 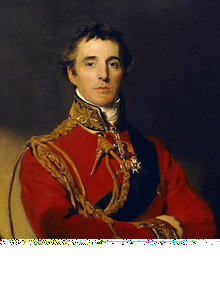 The Duke of Wellington was well known for his womanizing. It’s reported but not confirmed that he even took up with Napoleon’s mistress in Paris, at the end of the war generated by the French Revolution. However, before I tell this tale I will put a warning on it. I don’t doubt Harriette had a relationship with him but her memoirs tell two mocking stories of the Duke of Wellington which may or may not be true. When Harriette printed these stories before she wrote them she tried to blackmail money out of men she’d had relationships with asking them to pay her not to speak about them. The Duke of Wellington refused to pay, saying “publish and be damned” but then he sued her for liable, dragging her through the London courts. So, perhaps her mean stories, mocking the Duke Wellington, may not be true, but farcical, and designed only to antagonize him. She claims that a woman who ran a brothel Wellington attended approached her, saying she had an admirer who wished to meet Harriette at the brothel, for a considerable sum. She would not tell Harriette the name of her proposed lover. Harriette claims she didn’t go but sent an old hag wearing a black veil, and that Wellington was fooled until the hag lifted the veil up. Harritte says that following this snub, Wellington was not put off, but merely more determined to win the current prize of the demimonde, Harriette, so he sent the procuress off to meet with Harriette again. And as she was probably going to take her cut for the introduction she was extremely encouraging, insisting Harriette give the Duke a chance and meet him. In Harriette’s memoirs she rarely openly states what she was meeting a man for, the detail sits more in her implications, and this tale is no exception in that. The procuress is described as saying, when having admitted that Harriette’s unnamed admirer is the Duke of Wellington, that he is anxious to meet her, and stated that all he wants is to do is meet Harriette, because his situation prevents him having any regular introduction. My assumption from what is implied is that he was offering payment for a single liaison and not an extended arrangement. 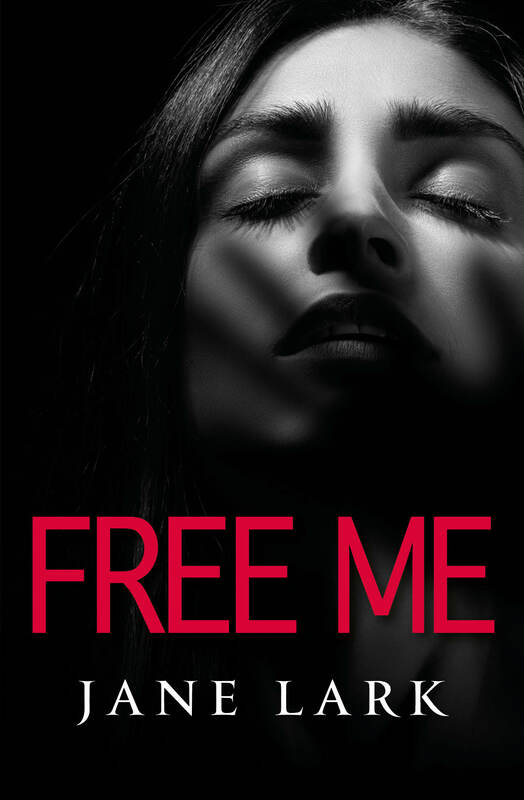 Harriette admits freely that her decision was only made out of her need for a friend who would keep the bailiff away. When Harriette meets Wellington, her words imply he was a blunt no frills man, which I believe is probably true, you can imagine it of a man whose skill came to the fore and a battlefield. He immediately takes her hand and calls her a ‘beautiful creature’, and basically asks if they will be alone. Then when Harriette asks why he has come he says it is for her beautiful eyes. But when she does her usual seeking for compliments his response is that he is a man who has better things to do than make fine speeches for women. 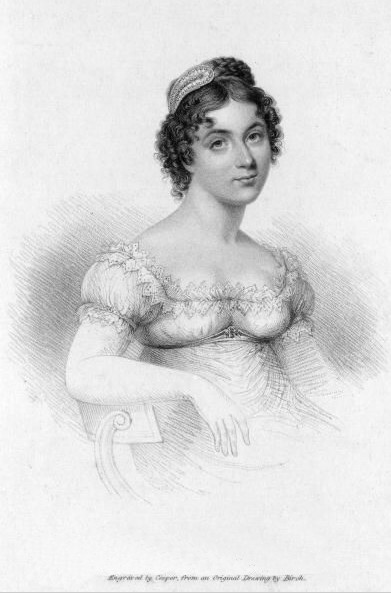 But Wellington must have been happy with the outcome of his visit, because although he did not contract her in a permanent arrangement, he became a regular visitor of Harriette’s, and Lord Lorne, hearing of this, wrote to Harriette and threatened to take up with other women in Scotland to spite her. Harriette ignored his protestation, she had bills to pay and a busy social life she wished to keep. So her eyes continued to look for the stranger she favoured but did not know, as she endured her relationship with the Duke of Wellington to support her lifestyle. 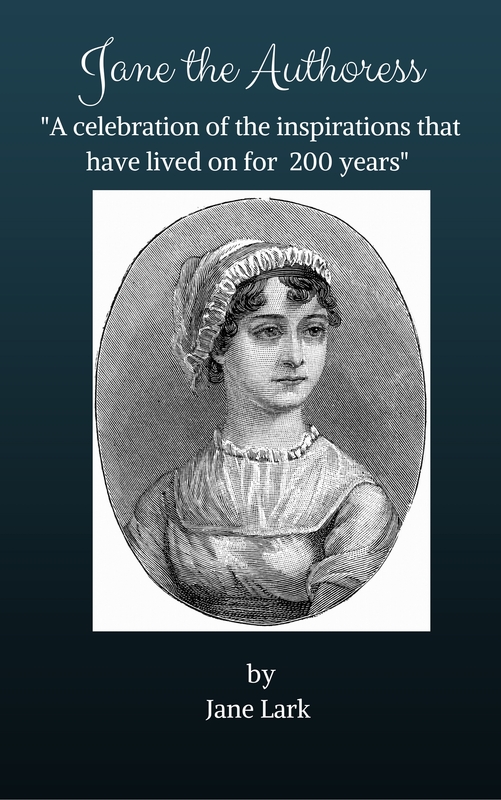 Posted on March 10, 2013 by janelark •	This entry was posted in Regency Stories, Scandalous Women and tagged 1800s, 19th Century, Courtesans, Duke of Wellington, Harriette Wilson, Historical Novels, Historical Romance, history, Jane Lark, novels, passionate, regency, regency books, Romance, writing. Bookmark the permalink.